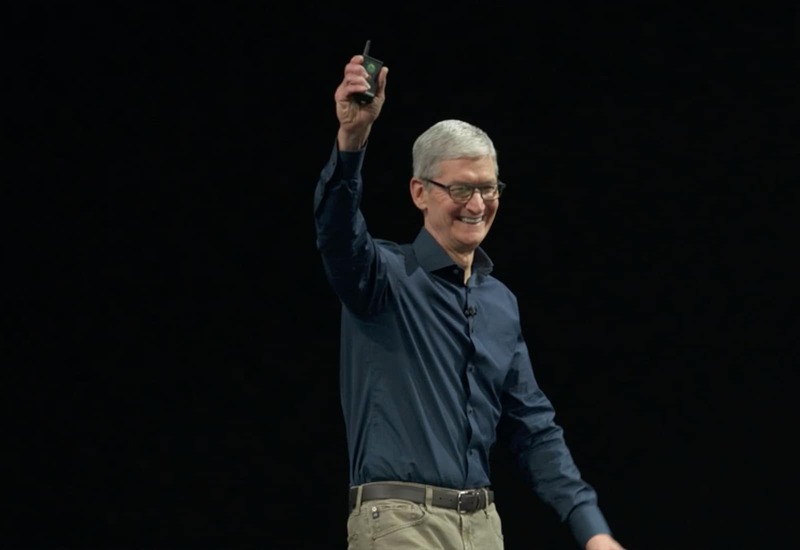 Tim Cook probably wasn't in quite such a jubilant mood yesterday. Tim Cook elaborated on some of the reasons for Apple’s declining iPhone sales during an interview with CNBC Fast Money’s Josh Lipton. Cook said that the shortfall on Apple’s part is entirely related to the iPhone, and primarily its performance (or lack thereof) in Greater China. However, he also touched on several other issues — including the challenges of Apple’s battery replacement program. Cook called out recent reports suggesting that there is a backlash against Apple in China. According to some, businesses have been taking steps to boycott Apple devices, particularly in favor of homespun alternatives such as Huawei. While Cook didn’t deny the veracity of these reports, he said that they are just a small number of users. Intriguingly, Cook also alluded (but didn’t elaborate on) to Apple’s worldwide battery replacement program as being part of the problem. He wasn’t clear on whether this meant dented consumer faith as a result of accusations about iPhone slowdown accusations, reduced profitability from cheaper battery replacements, or something else.